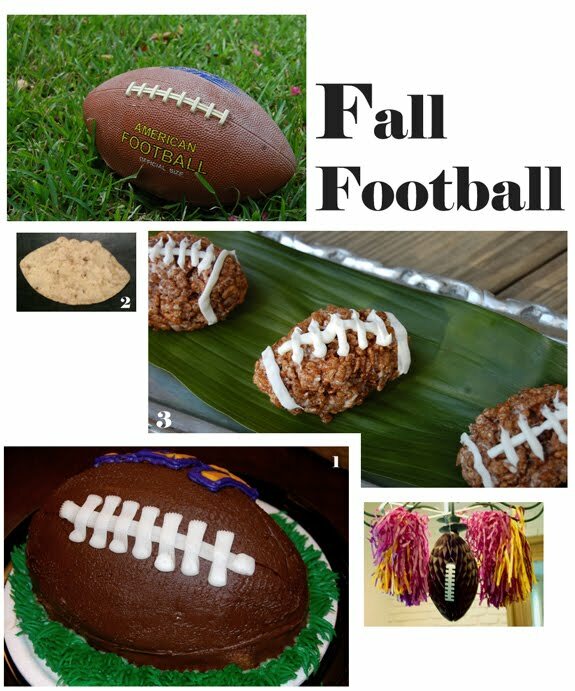 Party Ideas by Mardi Gras Outlet: I ♥ Fall Football ! Just in time for our first home college football game this weekend, the first glimpse of fall weather arrives. Yeah! I love SEC football and all the tradition that surrounds home football games. Every campus has its various tailgate traditions. From the grove to the parade grounds, people in the south love football and the ritual of a home game. In honor of our first home game, here are some of my favorite things about home LSU (Louisiana State University) football games. The sound of the first few beats of the fight song (Da Da Da...Da). The Golden Band from Tigerland marching up the hill to the stadium. Sliding down the Indian Mounds (sadly, not on game day anymore, see www.2theadvocate.com) . The sensation of coming out of the dark around the stadium into the bright lights of the field. The sound of the crowd erupting when the home team takes the field. Flashes of poppers going off during the Star Spangled Banner. "Tiger Baiting" a rival team tailgater. Good food, cold beer and a reason to celebrate the "good times" in life. Finding old friends, new friends and good friends all out tailgating! Football Photos- To get you in the fall football spirit, I posted these photos of footballs I've spotted lately. The Football Rice Krispie treats are sure to be a hit with your tailgaters. They were with my little Tigers! This fun football cake is from our neighborhood Piggly Wiggly. Where else, but the south do we have grocery stores named after a pig? You know we really love our pork products! This cake was not only cute, but also delicious and inexpensive. I paid less than $10 for it. Way to geaux Piggly Wiggly! Have you seen these yet? Football shaped tortilla chips. So festive and great for tailgating. Football Rice Krispies® Treats. Great for tailgate parties or children's football themed party. See our Rice Krispies Treats post for the recipe. For more LSU football inspired products, see the Purple and Gold section at Mardi Gras Outlet. There are decorations, team beads, football shaped beads, spirit shakers and more.